Why Are My Menstrual Cramps So Bad? Dysmenorrhea (more commonly known as menstrual cramps) is a condition that occurs immediately before or during a woman’s period. Although most menstrual cramps only cause mild discomfort, many women find themselves wondering, why are my menstrual cramps so bad? Menstrual cramps are caused by contractions in the uterus that happen during menstruation. If the uterus contracts too strongly, it can cut off the blood supply of oxygen to the uterus by pressing against the nearby blood vessels. Studies have found that women who take birth control pills have less menstrual pain than women who do not. If you are interested in taking birth control pills, speak with your doctor. Together, you can determine your best birth control option. 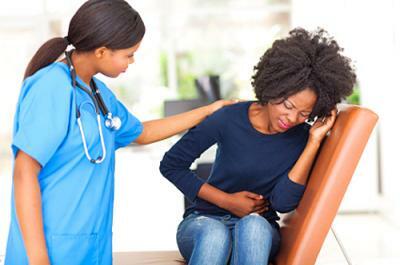 If you experience severe menstrual cramps that last longer than two or three days, contact a healthcare provider. 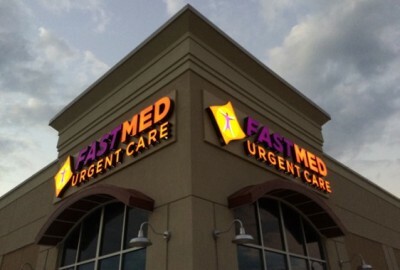 FastMed Urgent Care has locations throughout North Carolina, Arizona, and Texas that are open seven days a week and never require an appointment..